Who doesn't know them? The UGG boots with sheepskin lining. Originally footwear for surfers on the beach to keep feet warm. But over the years more and more people fell in love with these wonderful boots from Brian Smith. Today, they are indispensable. Find 326 UGG products from 12 shops on SALE at Fashiola.com. 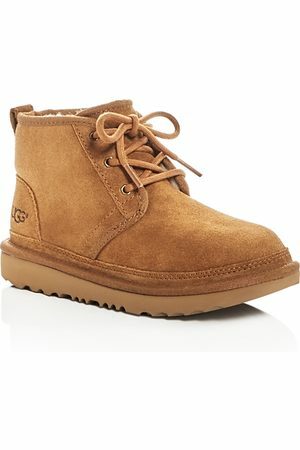 Get up to 60% off on UGG products!